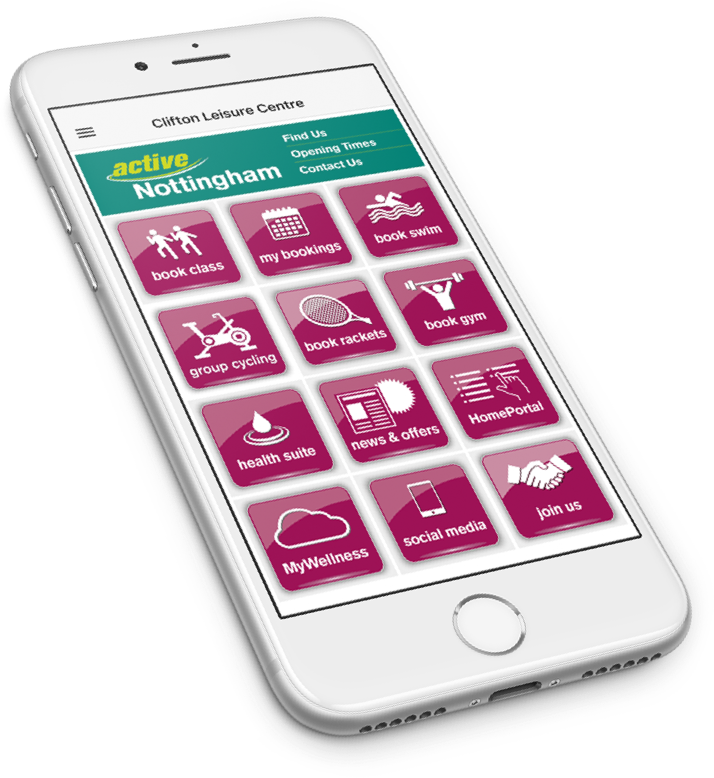 Sign into your Active Nottingham account via our website or app to book and pay up to 7 days in advance and beat the queues. Call our friendly Customer Service team on 0115 876 1600. Book and pay at reception or a self-serve kiosk at one of 8 Nottingham City Council leisure centres across the City.